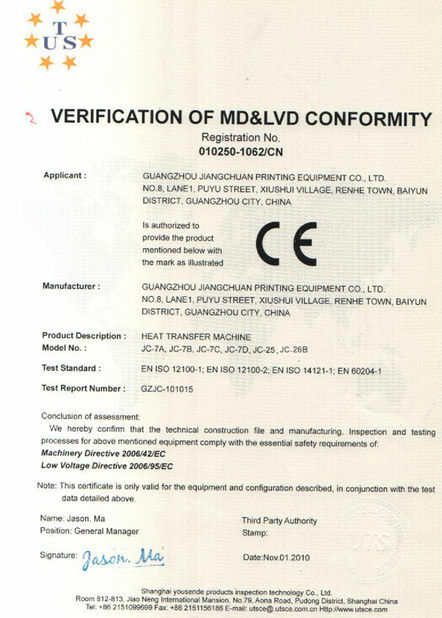 · Factory supply directly, save your cost. work for long life with clean and normal temperature environment. cloth, fabric and umbrella cloth. It is not often to change the oil. You will change the oil about 2 years later. 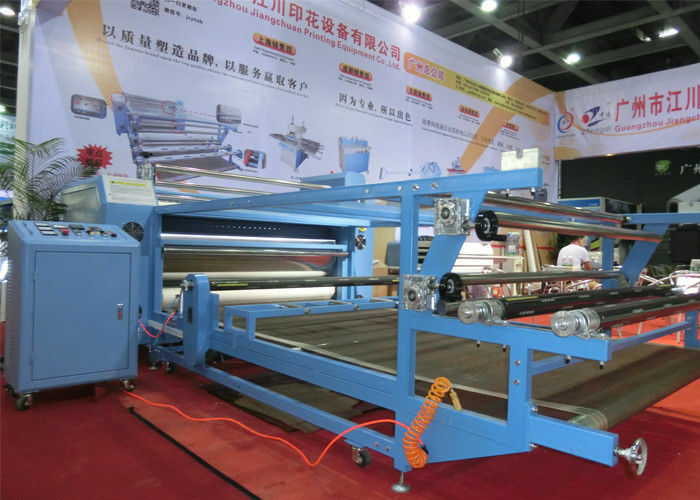 Why Choose our roll heat press machine? 1. 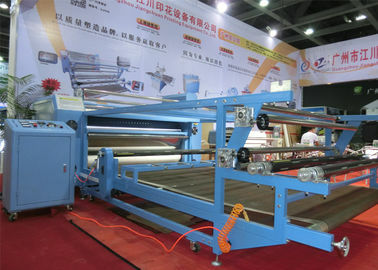 With 15 years digital production experience, we develop and produce this machine. 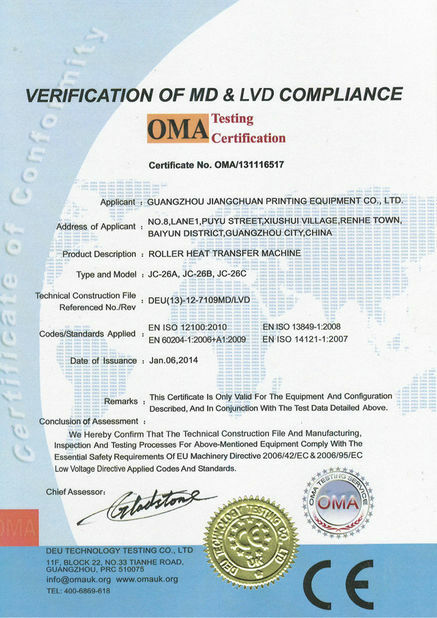 high accuracy, long service life and other features. 3. Heat wheel is controlled by sealed and heat-oil heating to efficiently ensure the even and stable temperature. convenient for operation with swiftness and high reliability. the roller was heating up with oil and temperature heating system. 6. 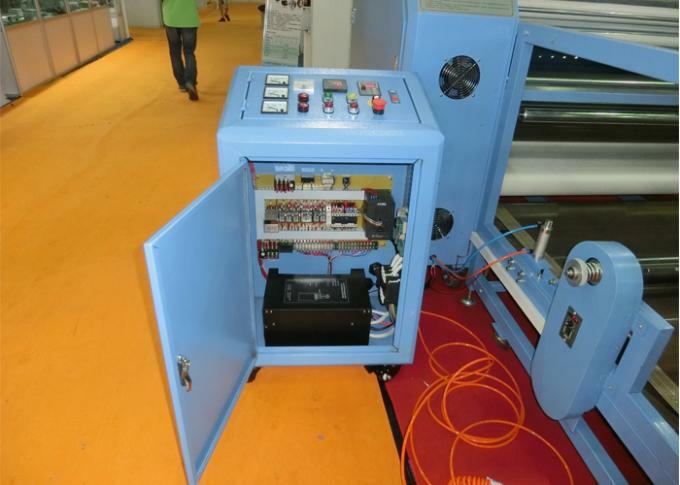 Roller heat transfer digital t shirt printing machine, one year warranty.